The band Hellyeah revealed a Thanksgiving message to fans that a new album will arrive in 2019. 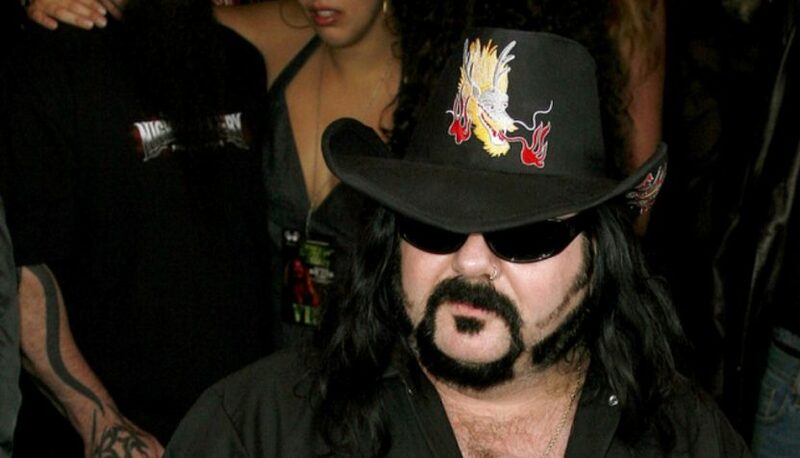 The band was working on a new record at the time of drummer Vinnie Paul’s death earlier this year. In their Thanksgiving message on their official Facebook page, the group stated, “Happy Thanksgiving Hellions!! See you all next year and with a new record that is going to blow you away! !” See Hellyeah’s social media post in the link below.